Dawg Nation is reporting that Georgia police are investigating a case of alleged prescription drug theft involving people associated with the University of Georgia tennis program. This comes after two associate head tennis coaches, one from the women’s team and one from the men’s team, were suspended. Bo Hodge, a coach on the men’s team, was suspended indefinitely for what the school describes as a “personnel matter.” The associate head coach on the women’s team, Drake Bernstein, was also confirmed as absent from the program, though the school would not elaborate on why he was gone. Sources told Dawg Nation that Bernstein was also suspended. 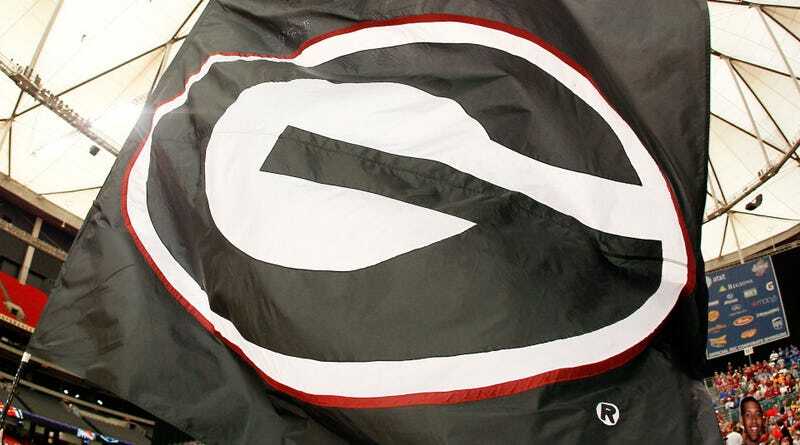 “On May 5 at approximately 1700 hours the UGA Police Department received a complaint related to the possible theft and mishandling of prescription involving a number of individuals within the tennis program,” police said in the incident report released Tuesday. Diaz, the men’s tennis coach, is listed as the reporting party and the UGA Athletic Association is listed as the victim. The alleged crimes are listed as “theft by taking” of no more than $1,500 and possession of a schedule I and/or schedule II substance. Both the men’s and women’s team will be participating in the NCAA tournament this week.